Have you changed your cam to a high lift and are you chasing 9000+ RPM? If so, you need these springs. 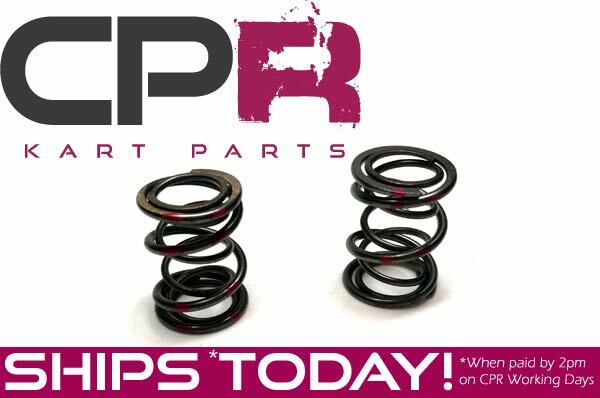 When you're increasing your GX200/Predator 212 rev limit these precision made CPR Perfromance 60lb valve springs are the ideal solution.